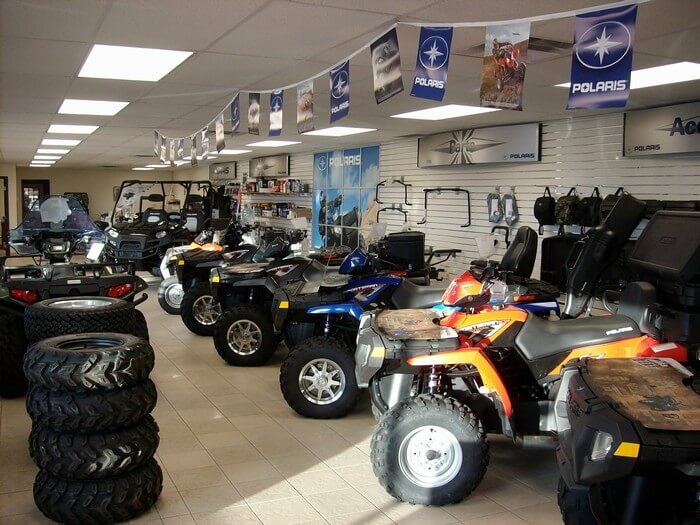 We have a large inventory of Polaris parts on hand to get your ATV in and out of the shop fast. If we do not have the part you need on hand, most Polaris parts are available in a day or two. Trailer parts are also available to get you back on the road.